Gurminder K Bhambra is Professor of Postcolonial and Decolonial Studies in the School of Global Studies, University of Sussex. She was previously Professor of Sociology at the University of Warwick and has held visiting appointments in Sweden, Portugal, France, Brazil, and the US. She has been involved in setting up the Campaign for the Public University, Discover Society, and the Global Social Theory site. 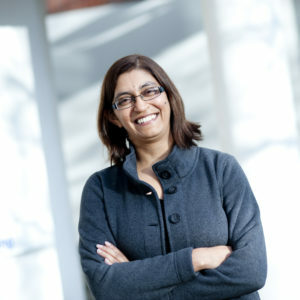 Professor Bhambra will talk about WordPress and democratising knowledge. The Campaign for the Public University was set up in 2010 to argue against the proposed changes to higher education and to present an alternative vision of the public university. This was followed by the creation of Discover Society as a way of disseminating alternative arguments within the public sphere. Global Social Theory is a more explicit intervention in the democratization of our understandings of theory. All those sites run on WordPress.